Gransolar and Cobra Instalaciones y servicios build again together a photovoltaic Project in Central America, consolidating their presence in the area with a new contract signed in August in Panama, the first Central American country to form a national committee in the World Energy Council. The IKAKOS project was awarded to the consortium, for the construction of 40MW divided into 4 solar plants of 10MW each (Ikakos, Ikakos I, Ikakos II and Ikakos III) for InterEnergy Holding (IEH), a pioneer company in the generation of electricity through renewable energy sources in the Caribbean and focused on consolidating itself as one of the main references in renewable energies in Latin America. The plants are located in adjacent sites close to David, the capital of the Panamanian district and province of Chiriquí. The Scope of works comprises up a switchgear of 34.5kV located inside the plot. 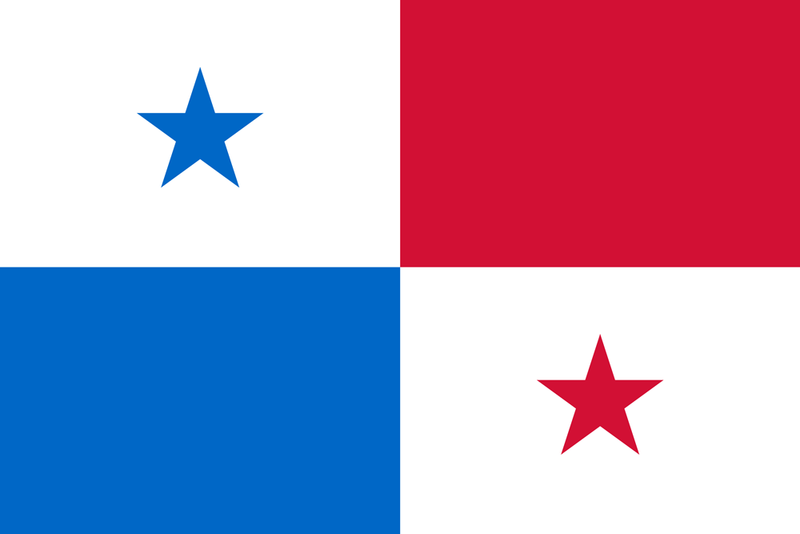 The IKAKOS project is expected to be connected and to start supplying power to the Panamanian national grid in December 2017 and its complete completion is scheduled for May 2018. Once completed, it will have the capacity to feed approximately 22,000 homes and will save 56,836 tons of CO2 per year, equivalent to 12,630 cars.